By purchasing 2 pieces the price is 27.00. Biomedics monthly replacement contact lens with an excellent spherical design, thanks to Ultra Sunc technology and uniform thickness. 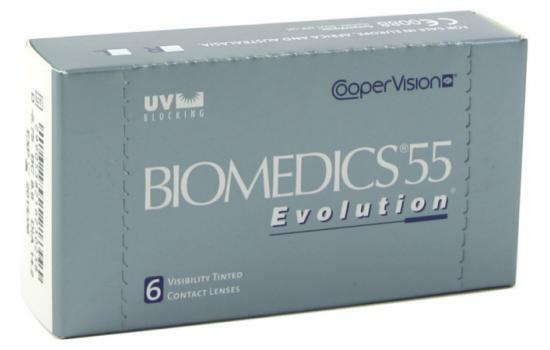 The Biomedics 55 Evolution contact lens is the progress of Biomedic 55 providing greater ease of use and continuous comfort throughout the day. 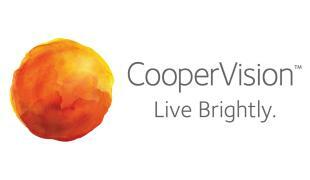 Also, it has a significant improvement in the vision clarity than its predecessor, because of the thin and soft material, which conform better to the eye.